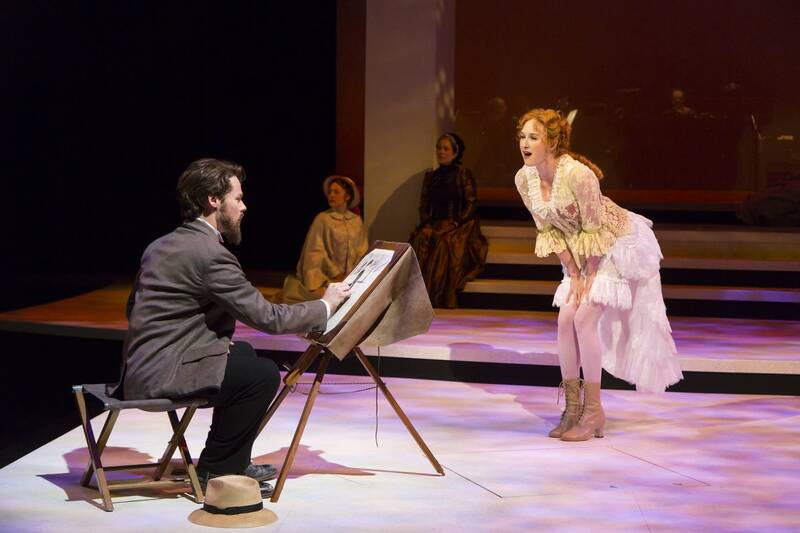 "Color and Light…" "Children and Art…" These are the ideas that make Stephen Sondheim's musical Sunday in the Park with George a timeless classic (and a Pulitzer Prizewinner). It's a story about painter Georges Seurat, struggling to find life in his art, to make room for love in his life, and discovering the beauty and humanity that lies underneath. The Guthrie Theater's summer production stars Randy Harrison as Georges and Erin Mackey as Dot. With Musical Director Mark Hartman, Harrison and Mackey spoke with Classical MPR's John Birge about their artistic passion for Sondheim. And they sang the title song from the show, along with "Finishing the Hat" and "Move On."